This workshop is a continuation of the webinar Building Capacity to Build: The Nonprofit as Affordable Housing Developer. 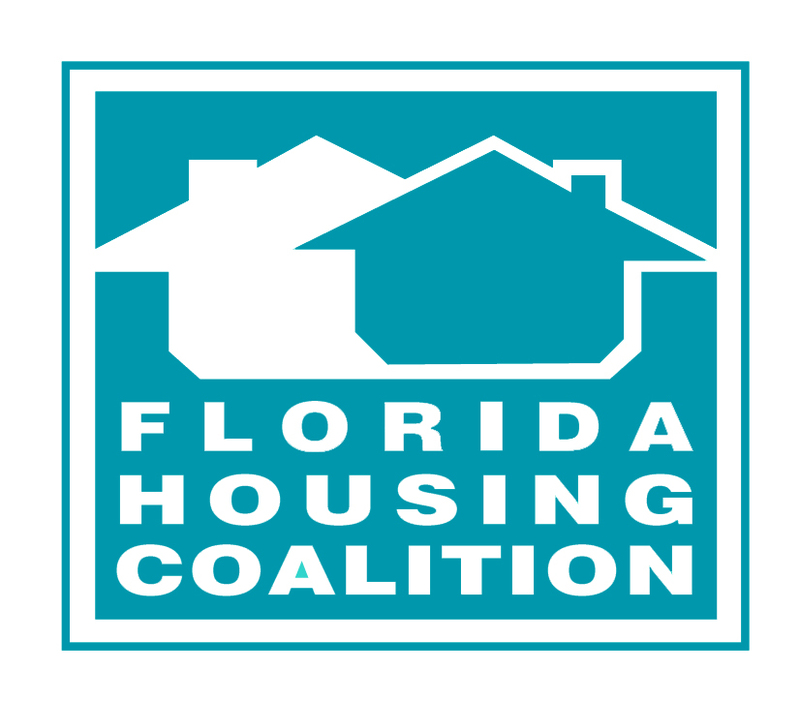 Over the course of this workshop, participants will complete an organizational self-assessment with guidance from the presenters, to determine their capacity for adding or expanding new lines of affordable housing business. The audience for this workshop includes nonprofits currently working with SHIP offices, and those that wish to engage with private or public partners.